Pari Mahal is a seven terraced garden located at the top of a mountain over-looking Srinagar and south-west of Dal Lake. The gardens were established by Prince Dara Shikoh in the mid-1600s on the ruins of a Buddhist monastery. A short drive from Chashma Shahi Gardens, Pari Mahal is a beautiful place that is a must visit on your trip to Srinagar. 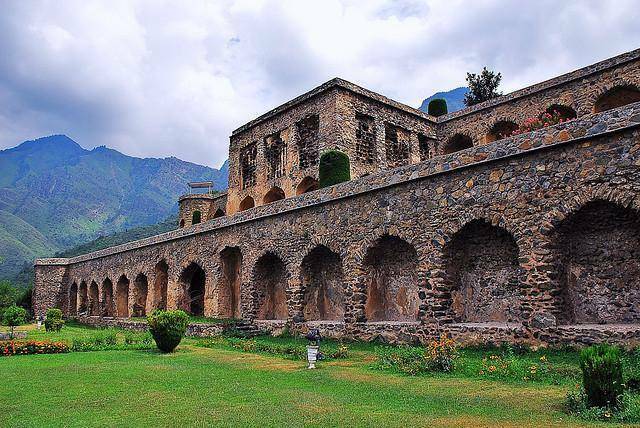 It is a 5 minutes drive from the Chashma Shahi Gardens and is a beautiful place with the six massive terraces that is a must visit on your trip to Srinagar.